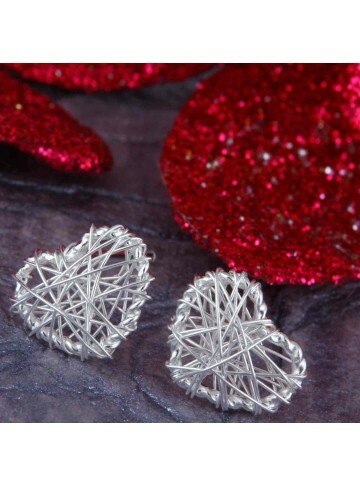 A nice pair of filigree heart drops in gold plated silver to give your loved one a more trendy look. 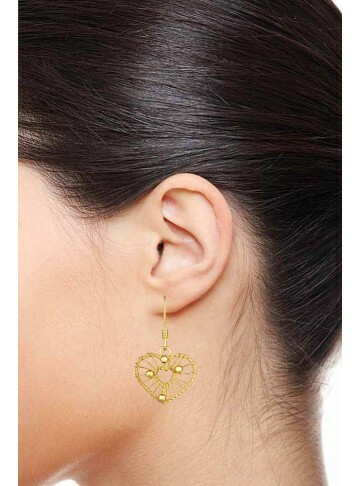 You could wear it for a date and you're sure to look cute. 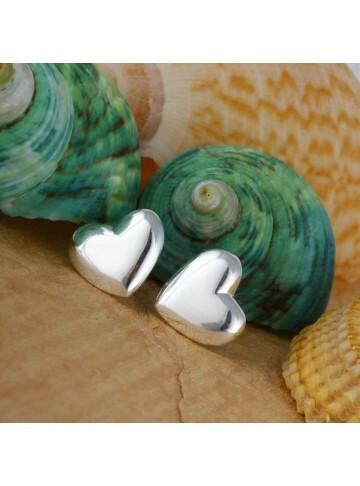 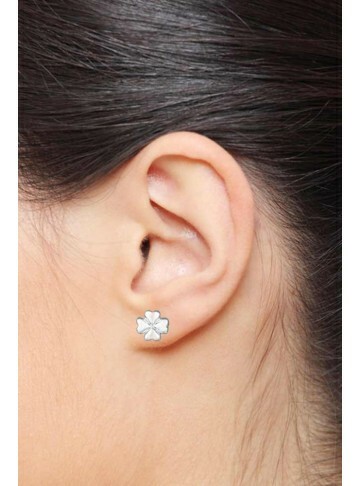 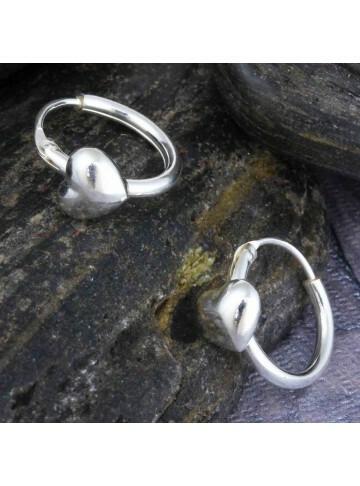 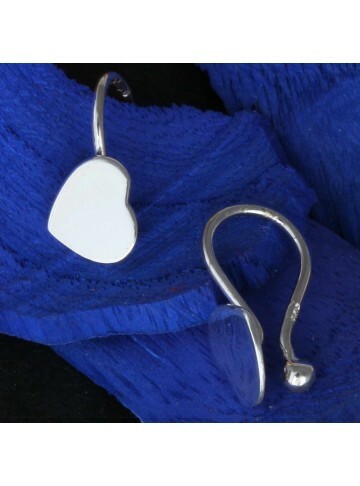 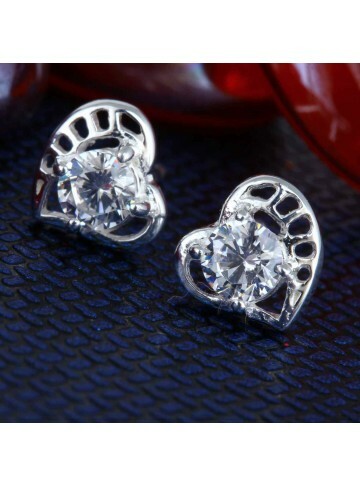 A nice pair of simple and sleek bali earrings with a tiny heart on the rim. Wear it to work or on a casual day out with your girls.